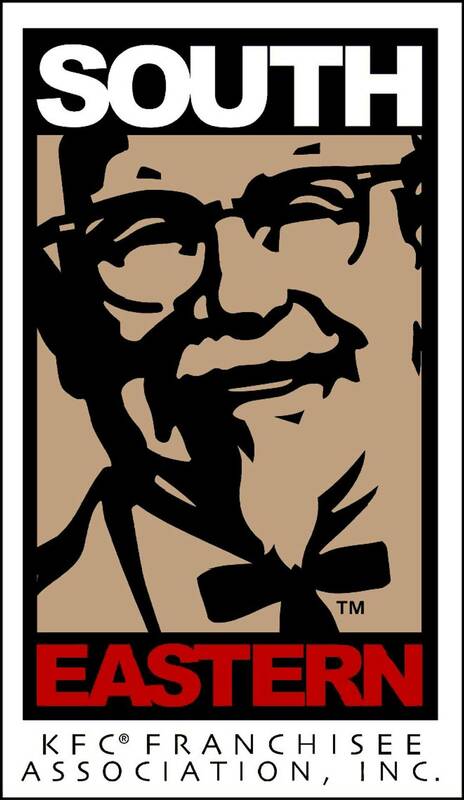 Note: Filling out the form does not obligate you to join the Southeastern KFC Franchisee Assn. This form is designed only to provide contact data so we can send additional information to any interested propective members. Franchisees Only: How many KFC restaurants do you own in the Southeast?